Do your Shawnee Mission Faucets need Repair, Replacement, or Installation? At Kevin Ginnings Plumbing Service Inc., we have a proud history of servicing faucets in Shawnee Mission Kansas since 1985, and we have no plans of stopping. With our all-day availability, knowledgeable staff, and fast service, it’s easy to see why we’re the first name in Shawnee Mission faucets! Do you just need to touch up your shutoff valve to prevent leaks? Or would you rather install a disc-style faucet to make leaks a thing of the past? Whether it’s repair or installation, we do everything related to faucets in Shawnee Mission. With our busy Shawnee Mission lives, we can’t afford to be without working faucets. This is why you can call us at (816) 832-4322, any time of day! With all the years we’ve been in business, we can always tell what’s wrong with faucets in Shawnee Mission. We’ve spent a lot of time learning our trade throughout Shawnee Mission, so it doesn’t take us long to determine if your problem is in the valves, knobs, or pipes behind the faucet. 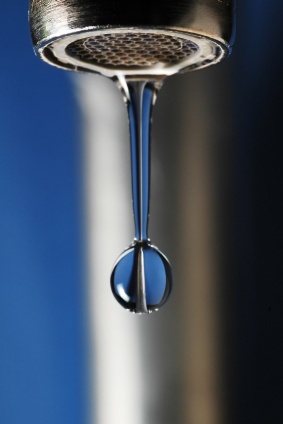 We provide speedy service to all faucets in Shawnee Mission. If you’ve got a leak in your faucet, you could be wasting hundreds of gallons of water every month. Every second matters! This is why we pride ourselves on getting the job done as soon as possible. We’re happy to drive to any neighborhood in Shawnee Mission to fix or install faucets. Call (816) 832-4322 today to find out why so many people rely on us for faucets in Shawnee Mission Kansas!